Hello! 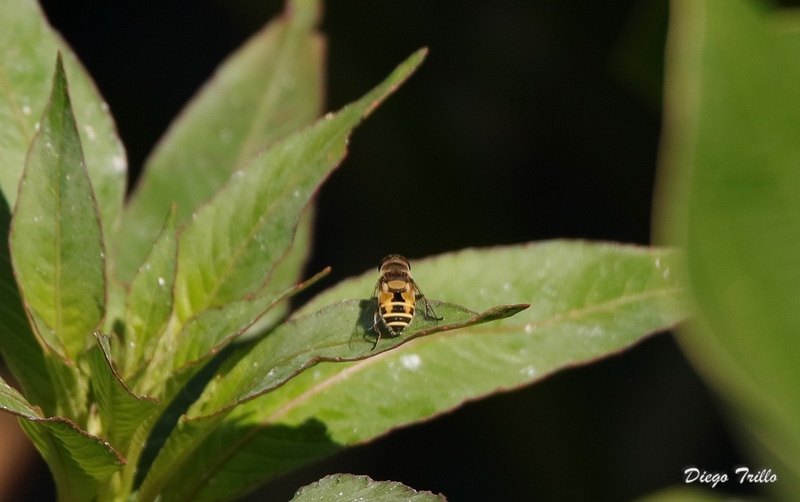 this could be Eristalis arbustorum? or Palpada sp.? It's indeed a Palpada. The shape of the spots on the second abdomen gives you a good indication, they are like round spots I have never seen in any Eristalis. There are a lot of them in your country and do not know which key, if even excist, is best to use.